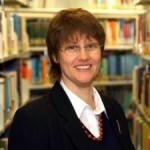 Open Access – the free access to knowledge – has been a strategic goal of the Hamburg University of Technology (TUHH)1 since 2013. On the occasion of the Open Access Week 2018, the openTUHH Policy of the TUHH was unanimously adopted by the Academic Senate of the TUHH on 26.09.2018. It focuses for the first time on the unity of openness in teaching and research and thus also on common digital infrastructures. 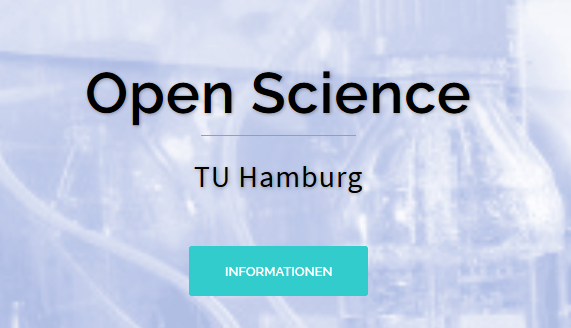 The openTUHH Policy has emerged from the Hamburg Open Science and Hamburg Open Online University projects with the aim of promoting digital cultural change at the university.